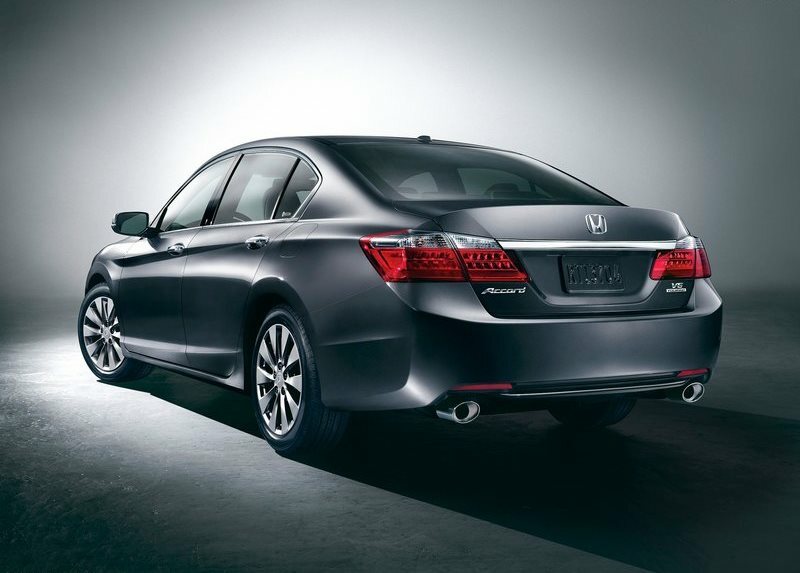 Honda is phasing out its flagship product, Accord sedan from Indian shores due to poor demand and slow sales. According to SIAM passenger car sales report, the company could not even manage to sell a single Honda Accord in India in November 2013. Continuous increase in fuel prices, lack of diesel engine option and entry of better D segment sedans by other manufacturers led to poor sales of Honda Accord. Honda wants to target mass market and that has already started from the launch of Honda Amaze diesel compact sedan. Honda Brio is also doing better number in the market since its launch. 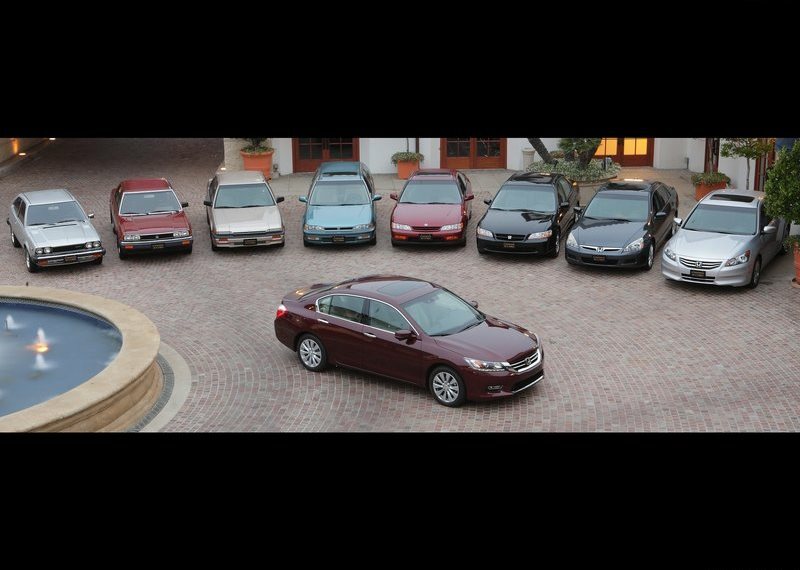 The company plans to introduce 9th generation Honda Accord in 2014. Expect the launch of 9th generation Honda Accord at the AutoExpo 2014. Honda has 2.2 liter diesel engine (150 bhp – 350 Nm) that powers European spec Honda Accord and CRV but recently launched CRV also comes with petrol engine option only. The investment involved for the diesel engine will not be recovered by the number of Accord/CRV diesels that the company will manage to sell in India as long as something drastic happens in terms of fuel subsidies. 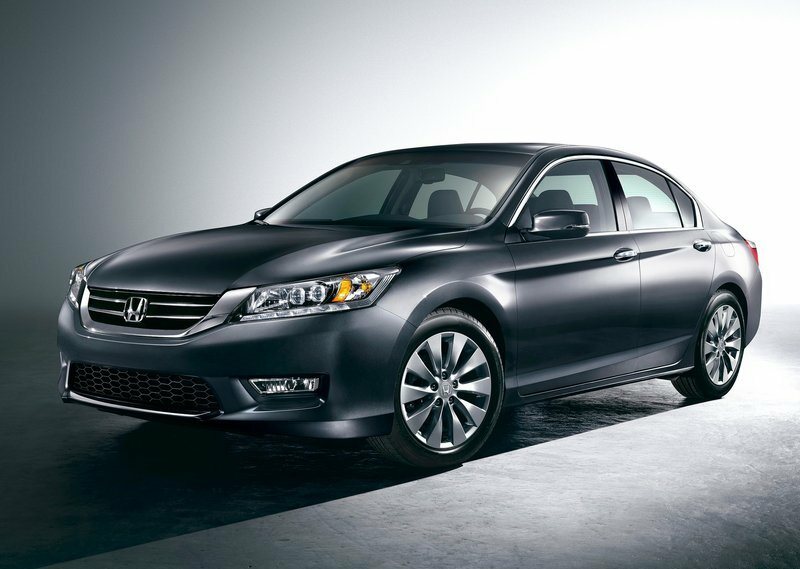 Honda might not bring in a diesel engine option to 9th generation Accord because the Rs. 20 lakh price range is already spawned by the entry level luxury hatches like Mercedes-Benz A class, BMW 1 series and Volvo V40 Cross country. Honda has two big lineup for the volume market in 2014 and those, Honda Jazz and Honda Mobilio MPV. Honda Jazz is expected to hit the Indian market at the start of the second quarter and Honda Mobilio MPV is expected in the 3rd quarter of 2014. Both these vehicles will come with a 1.5 liter Earth Dreams engine as well as a petrol engine option. The company has invested Rs 2500 cr in Tapukara plant for the 1.5L i-DTEC diesel engine; specifically developed for Indian market. The new plant has annual capacity of 1,20,000 units to roll. 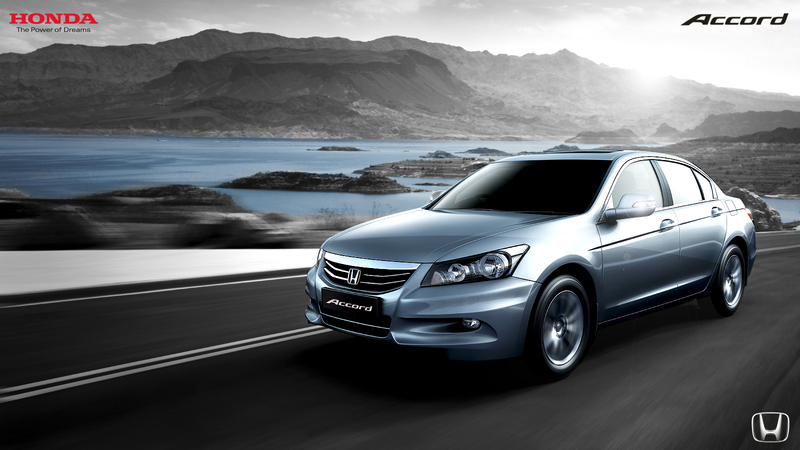 Just like Honda CRV, the new generation Accord will be a CKD and it will roll out from the Greater Noida plant of Honda. If Honda brings in a diesel engine option with the 9th generation Accord, there will be a win-win situation for Honda in entry level as well as premium level cars.